The WIA - It's For You ! The origins of the WIA date back to 1910, where on the 11 March 1910 a meeting of like-minded radio experimenters met at the Hotel Australia in Martin Place Sydney forming the very first body to represent interests of wireless experimenters to government. Other, state based, organisations followed suit and a federation with each of the state organisations was later established. Over the early 2000s significant reform occurred to the Radiocommunications Act and to amateur radio licensing worldwide. 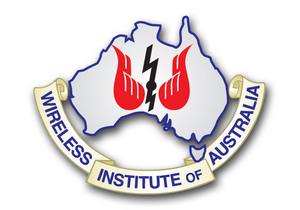 In 2004 a new single, national organisation "The National Wireless Institute Of Australia" was formed to meet the ongoing emerging challenges. 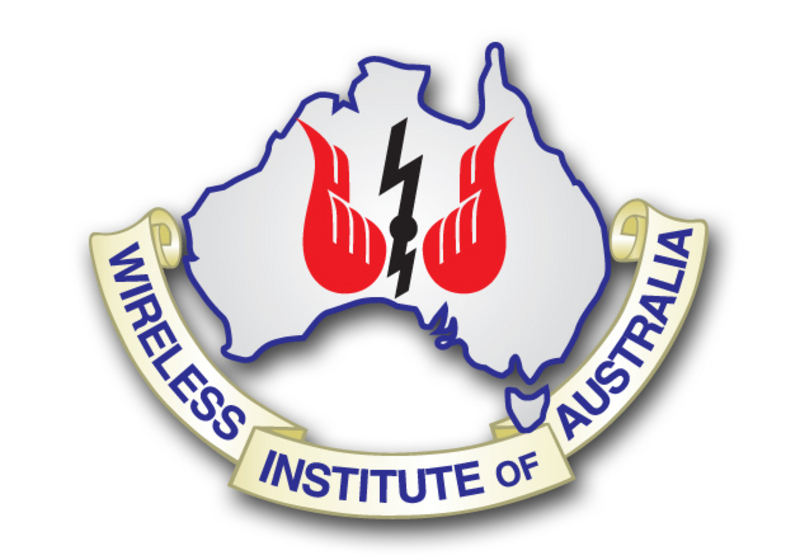 The Wireless Institute of Australia is today a member of the International Amateur Radio Union and represents all Amateur Radio Operators in Australia to the various government bodies in this country.